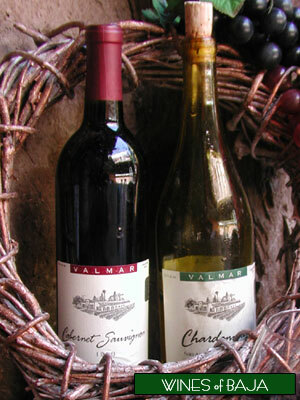 Susanna's Restaurant prides itself in the quality of the wines it serves. Below you will find a list of our Featured Baja Wineries. Chardonnay Sauvignon Blanc, Chardonnay, Alisio, Viognier, Cabernet Sauvignon, Tempranillo, Tempranillo Cabernet, Merlot, Barbera and Sirocco. Nebbiolo, Reserva Don Luis Merlot, Gran Reserva Chardonnay and Nebbiolo. Calixa Cabernet Sauvignon, Calixa Chardonnay, Viña Kristel and Chardonnay. Gran Vino Tinto Zinfandel, Flor de Guadalupe Blanc de Blanc, Cabernet Merlot.